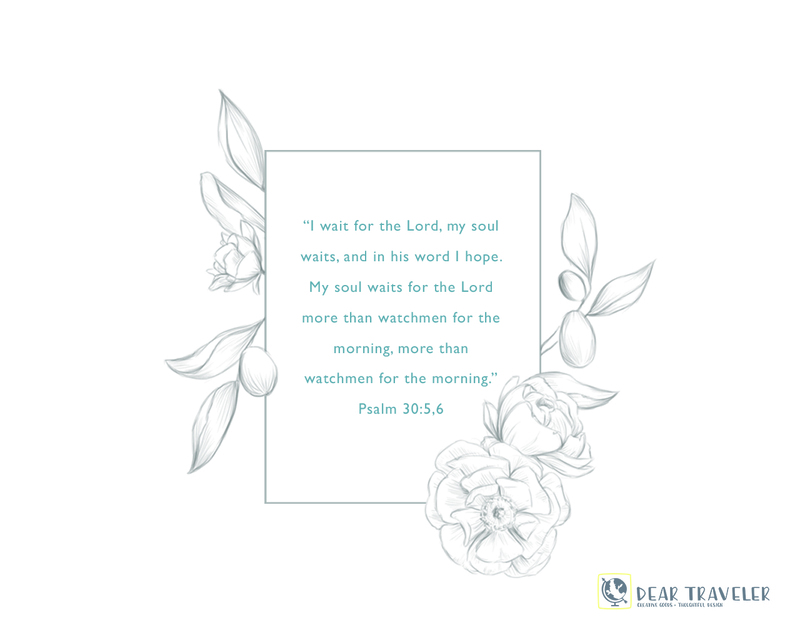 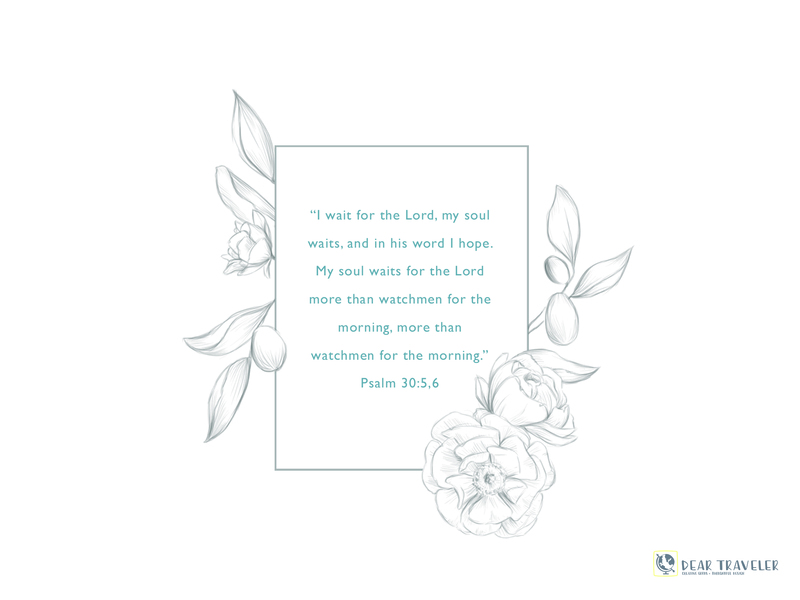 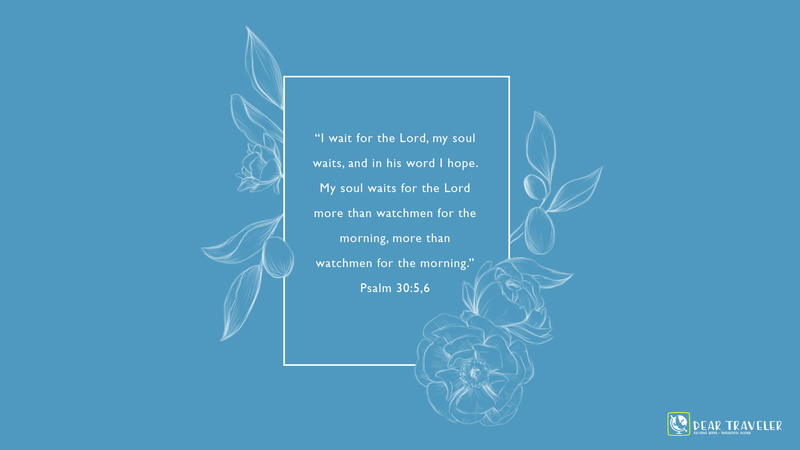 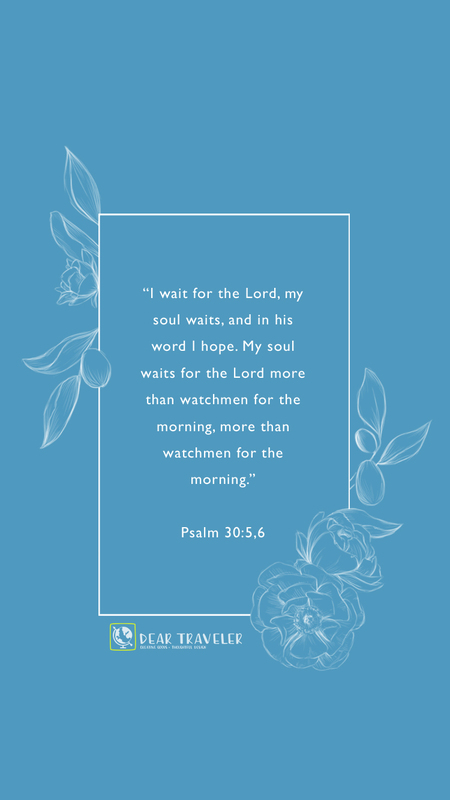 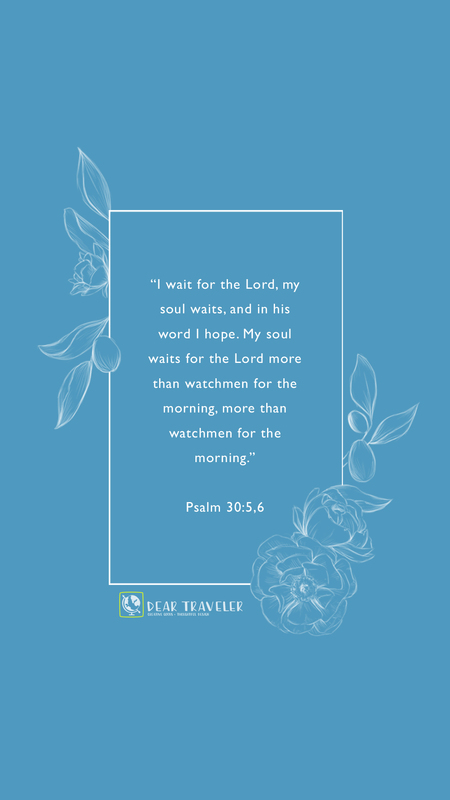 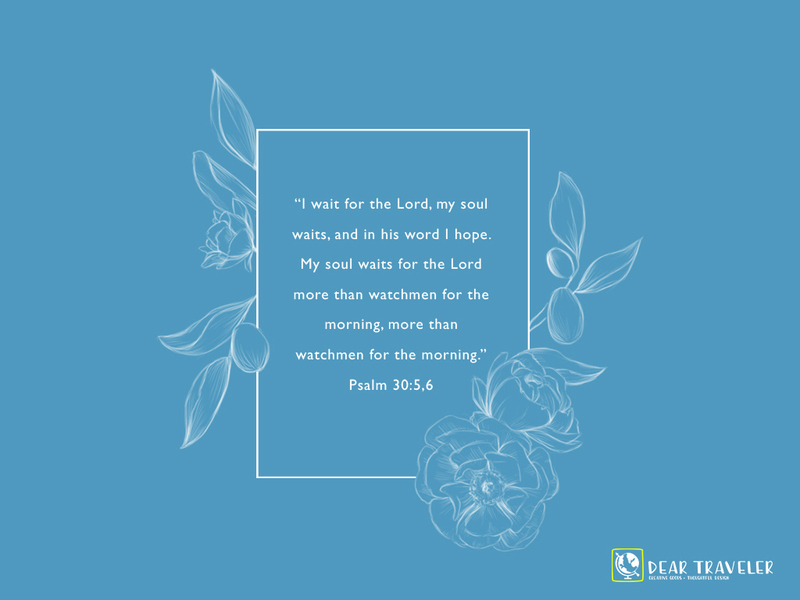 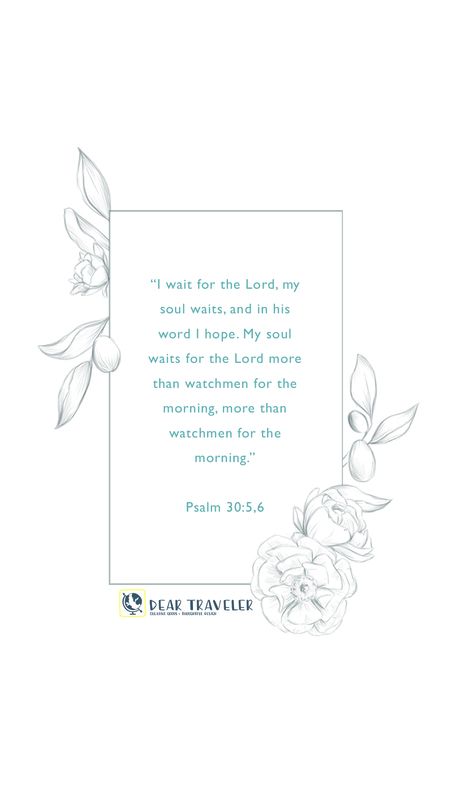 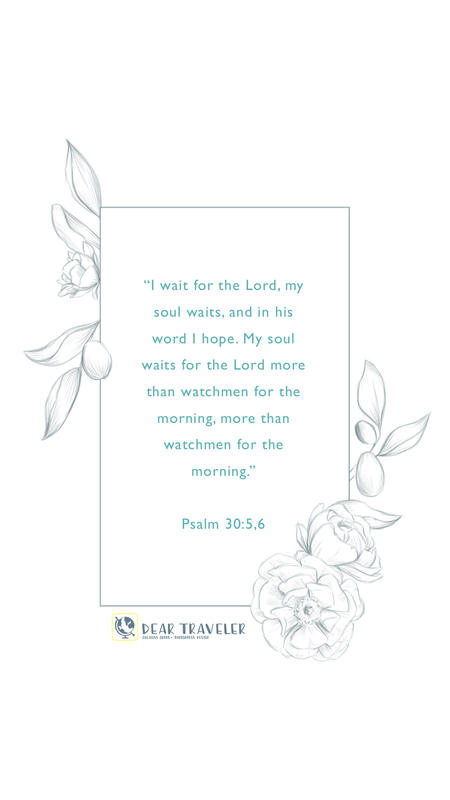 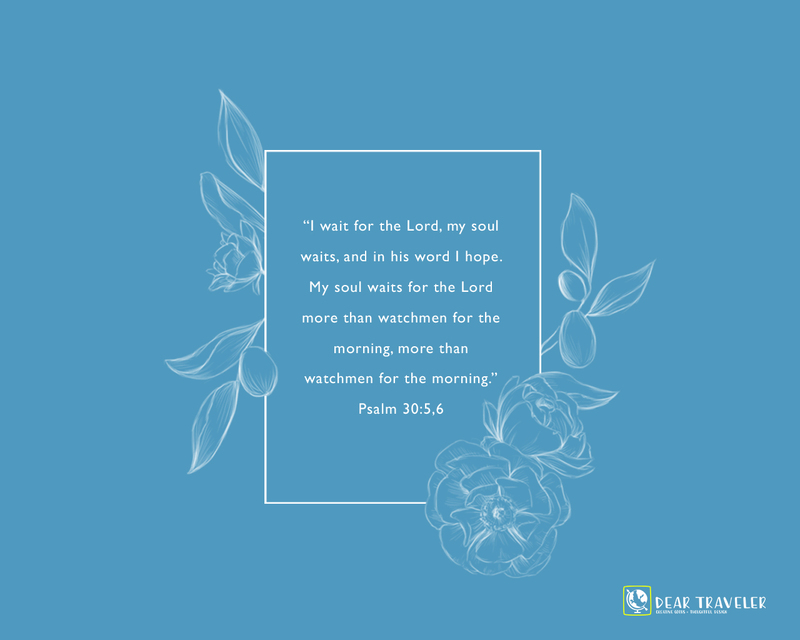 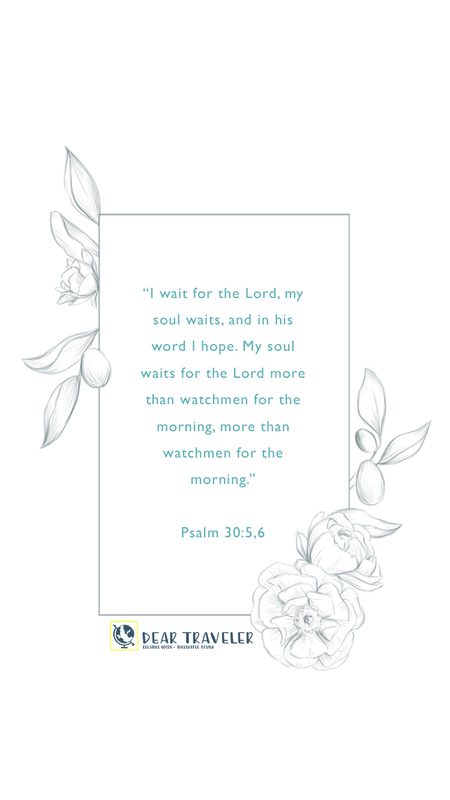 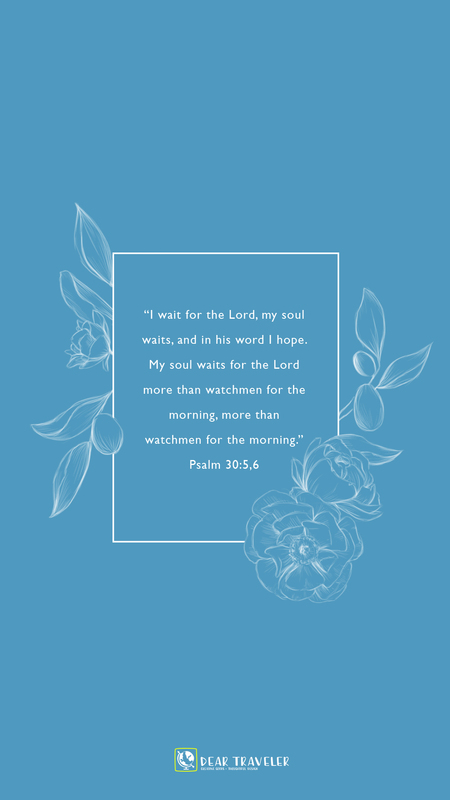 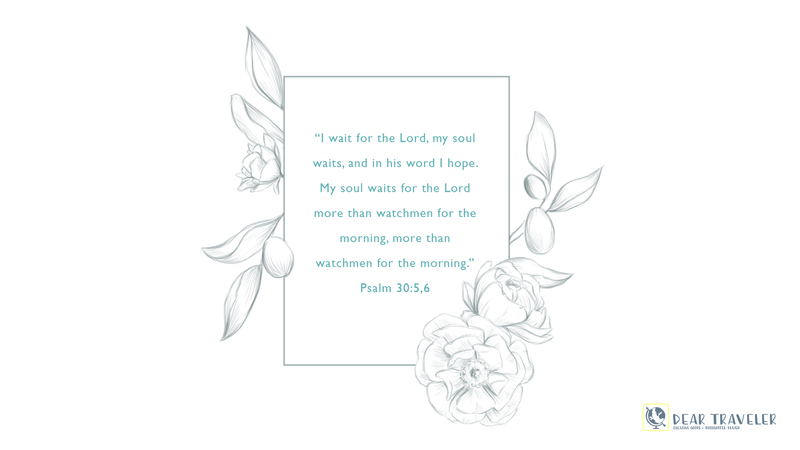 This month’s verse inspired by one of my all time worst traits – I hate waiting for things, but it’s a theme that comes up again and again in Scripture. 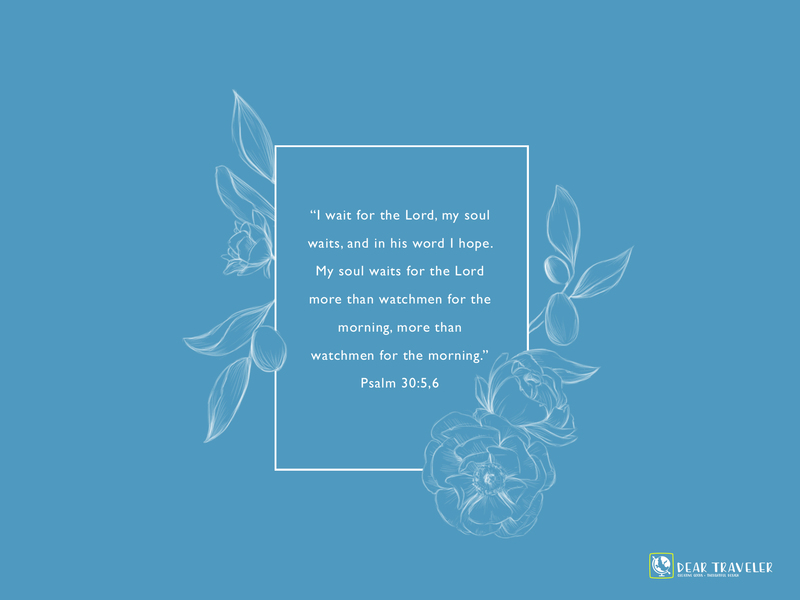 And always it comes with this joyful promise: God shows up. 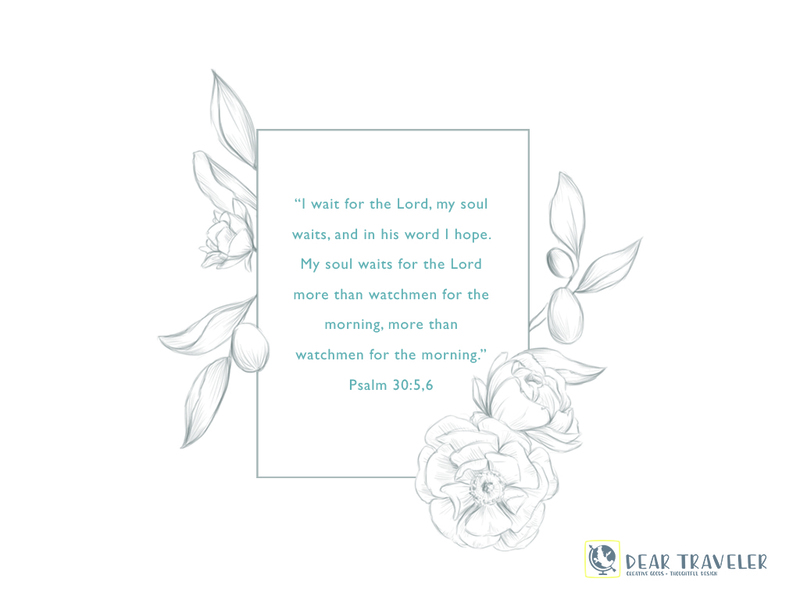 Praying you have hope in the Lord in the midst of whatever you’re waiting for.